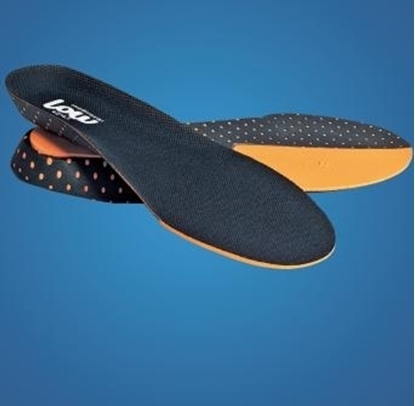 This can be very useful in rehabilitation to reduce load and pain. 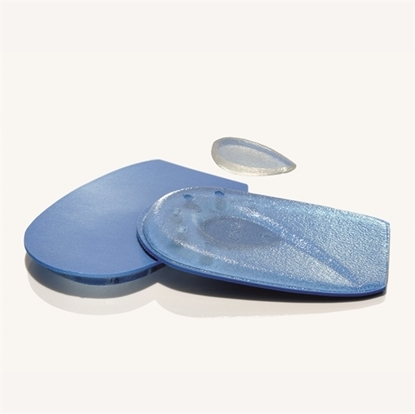 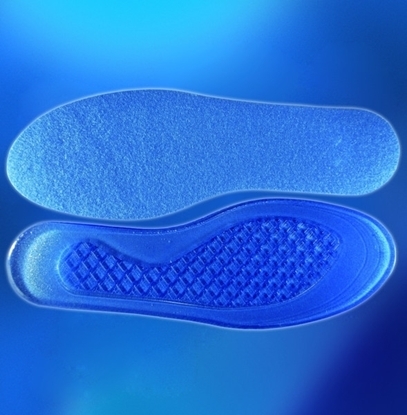 An insole with thinner fore foot and a thicker heel. 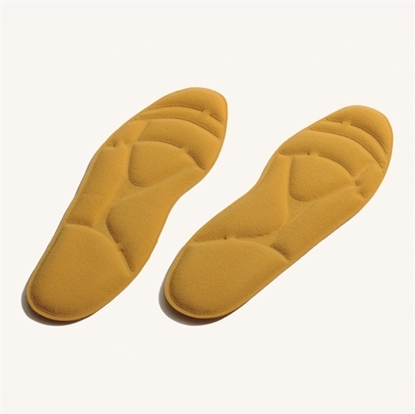 For immediate and long-term pain relief in case of bunion problems.